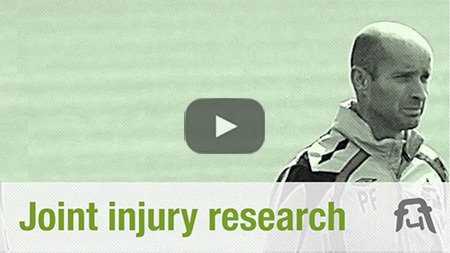 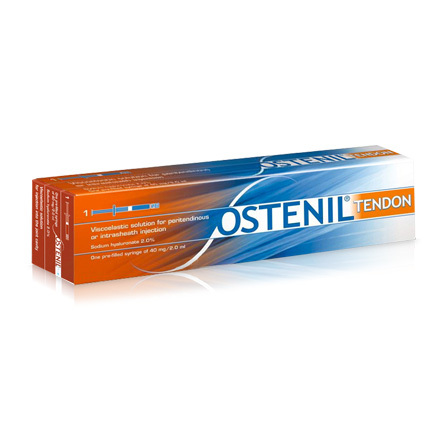 Effective relief for joint pain stiff joints tendon pain osteoarthritis with the OSTENIL® Range. 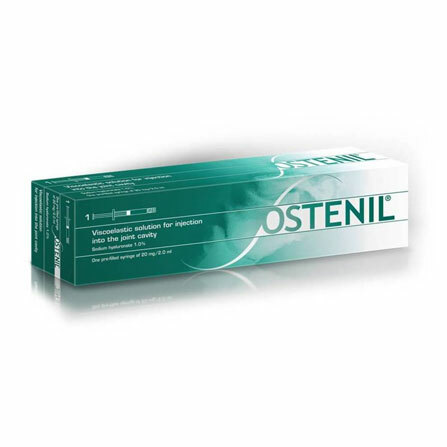 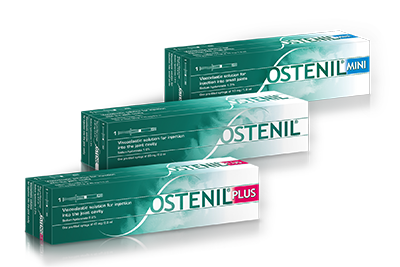 OSTENIL® contains hyaluronic acid and is injected into the joint or around the tendon to restore normal function. 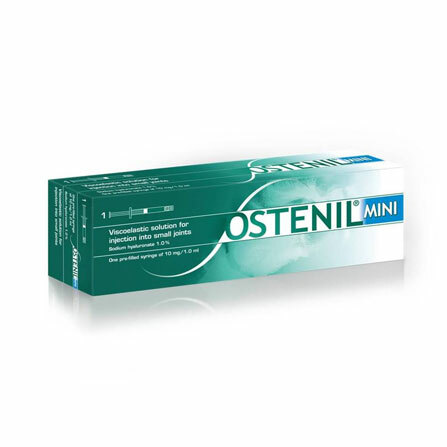 OSTENIL® Mini OSTENIL® is identical to the standard version of OSTENIL®, but contains a lower amount, ideal for the treatment of small joints. 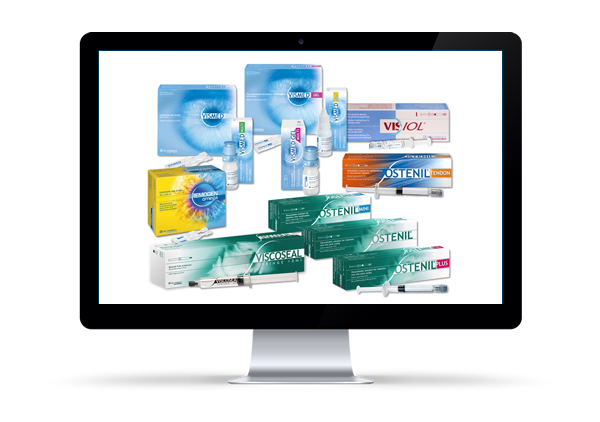 TRB Chemedica (UK) Ltd is responsible for marketing the rheumatology and ophthalmology product ranges in the UK and Ireland. 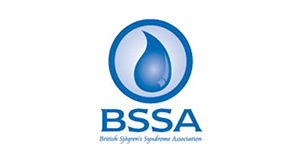 In February of 2011 TRB Chemedica (UK) Ltd achieved ISO 9001 accreditation. 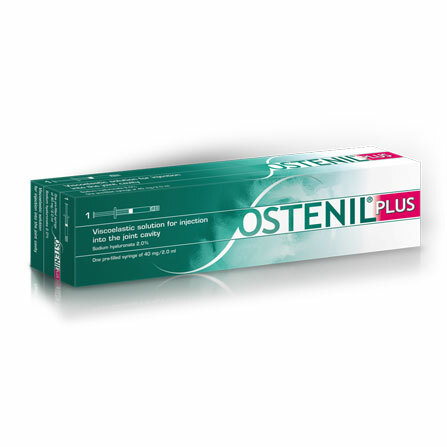 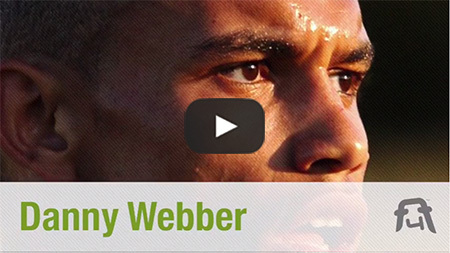 This underlines the company's commitment to its customers and to its focus on quality. 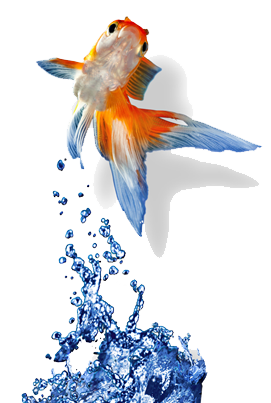 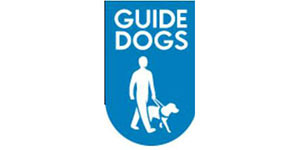 It also demonstrates that the company provides a high quality service throughout the business.